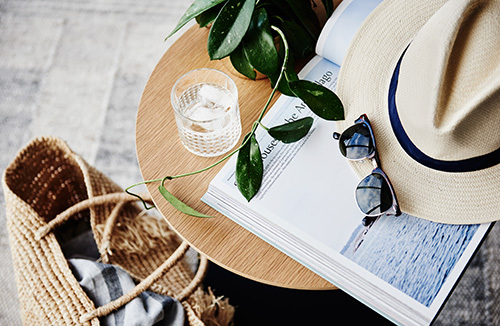 The One Centre successfully repositioned, rebranded and re-launched Accor Plus in 2014 – now the most expansive travel & lifestyle program in Asia Pacific – we’re now developing an exciting new premium global product to pilot in 2019. 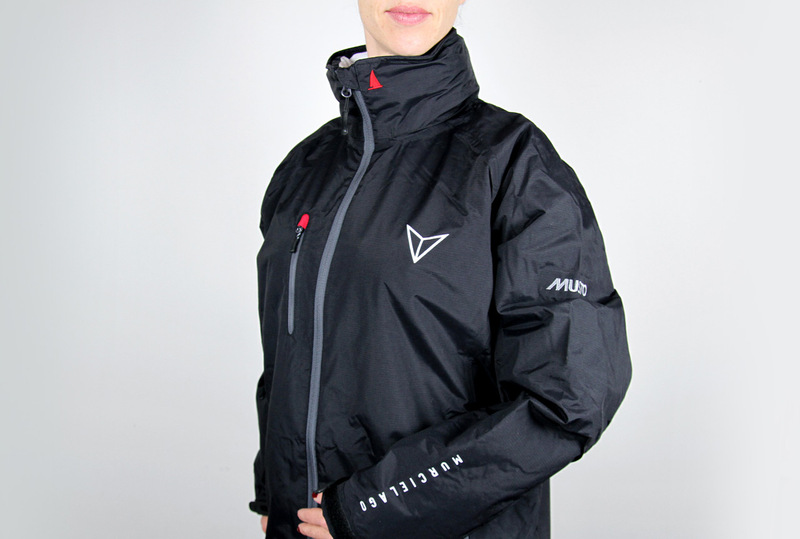 This includes product development, naming, positioning, branding and launch campaign under our ‘Experience More’ platform. 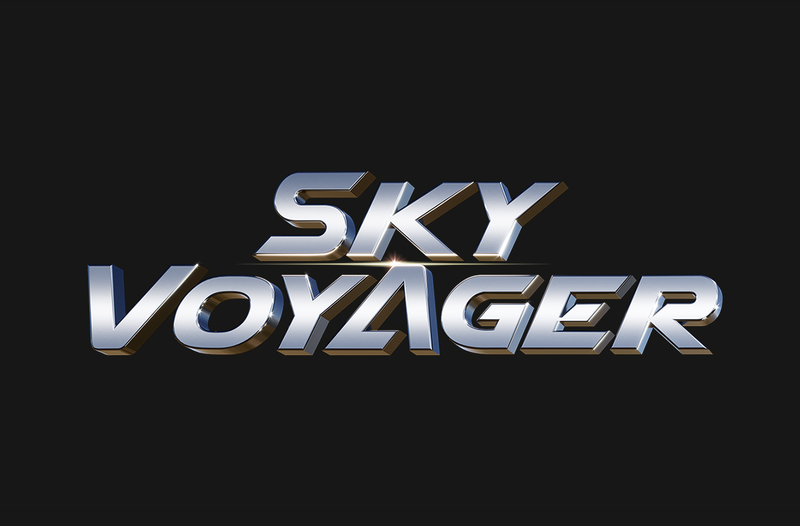 It’s a thrill working with Ardent Leisure to develop the name, positioning, branding and launch campaign for Dreamworld’s new ‘extrasensory flying experience’, Sky Voyager – Australia’s first i-Ride, voted best new ride in Europe. 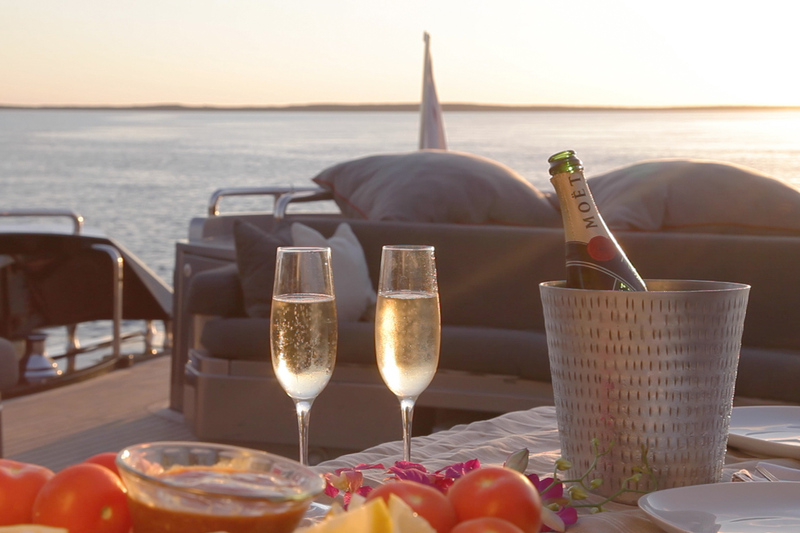 We’ve embarked on a fascinating project for SINGHA, Thailand’s iconic premium international beer brand and LEO, Thailand’s most popular beer brand. 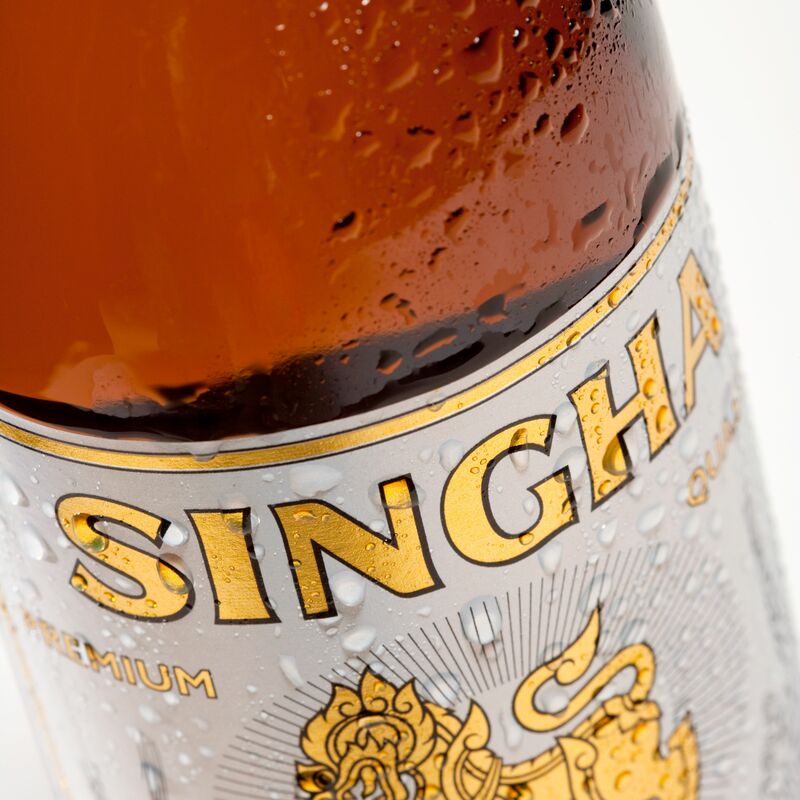 Since 1939, SINGHA has been brewed and distributed by the Boon Rawd Brewery – official purveyor to the Royal Court of Thailand. 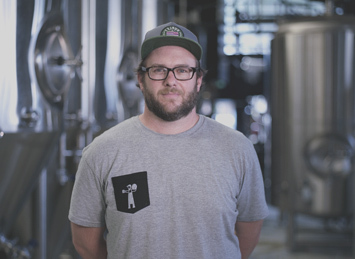 Having rebranded Tiger Beer for 60 markets worldwide a decade ago, we’re excited to create a new brand positioning and campaign platform for SINGHA and LEO across South East Asia. We’re partnering with Löwengrip, one of the leading beauty innovation brands in the Nordics, to develop a new global positioning strategy that will fuel its expansion into the US, Asia and Australia, where it launches this year. Löwengrip Beauty was founded by Isabella Löwengrip – Sweden’s most powerful businesswoman of 2018 – and Pingis Hadenius in 2012 and is now Europe’s fastest growing beauty brand. 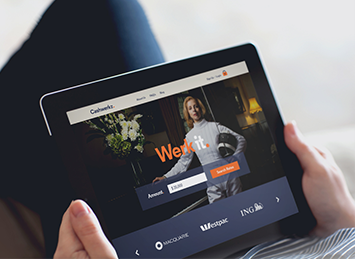 AccorHotels, is a French multinational hotel group operating more than 3,700 hotels in 95 countries worldwide. 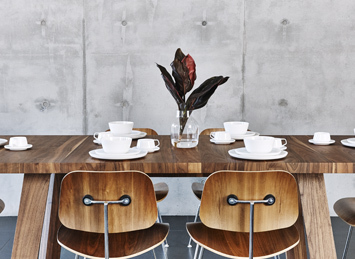 The Sebel is the group’s luxury serviced apartment brand, emanating out of Australia and growing across Asia Pacific. 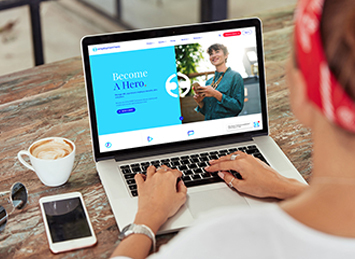 The One Centre is leading a project to define The Sebel’s new global positioning and bring it to life through the customer experience and content and communications platforms. According to Brand Finance, Ferrari is the world’s most powerful brand. 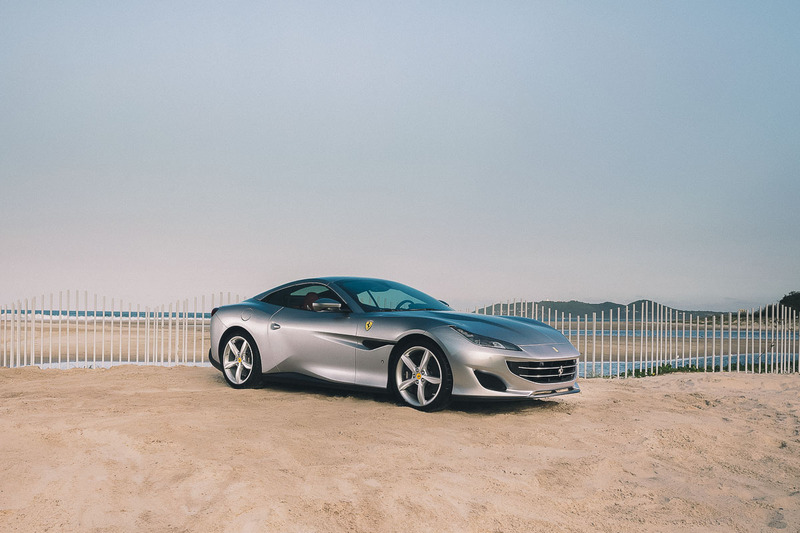 Ferrari owners have a special relationship with their vehicles and the ‘family’ they join. 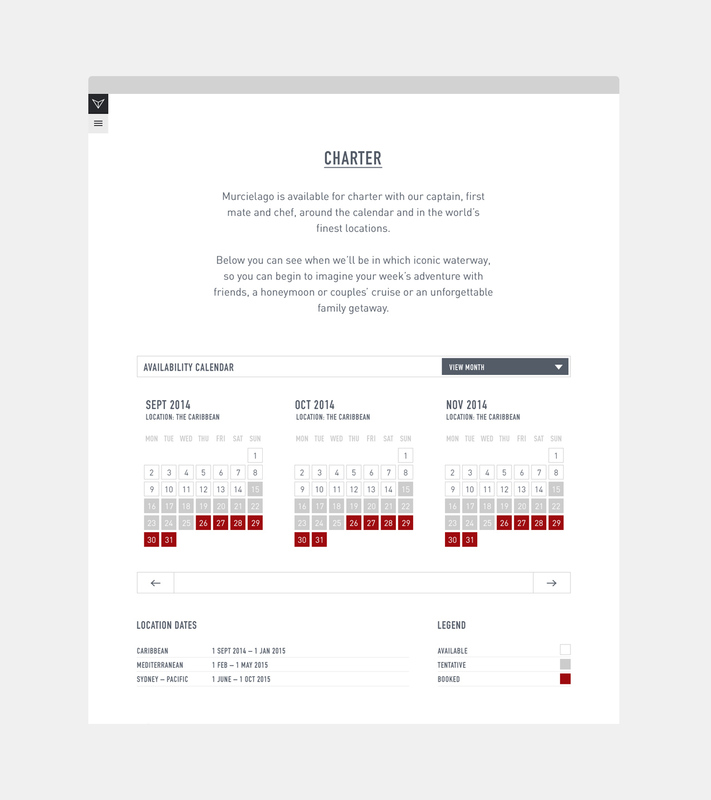 The One Centre is working with Ferrari to create and deliver its 2019 direct customer marketing platforms with the goal to engage owners in unique Ferrari offers experiences and continue to build value around maintaining and upgrading their Ferrari within the official Ferrari network. 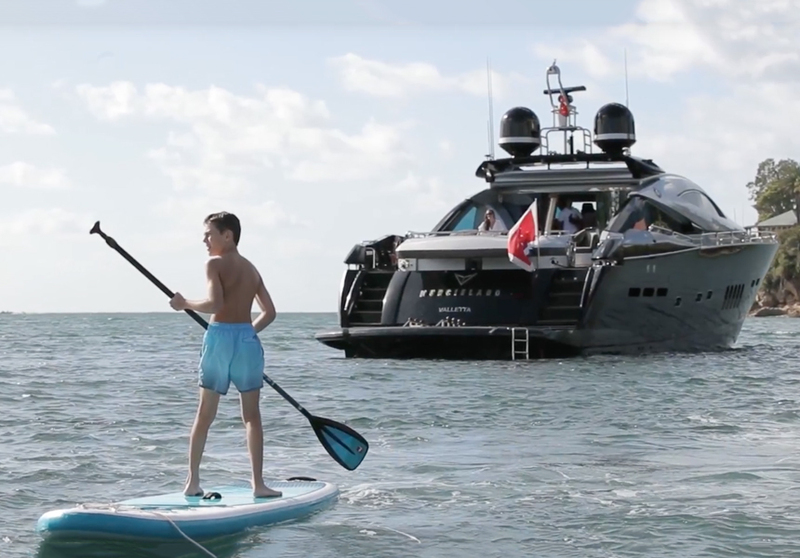 “100 feet of extravagance; the Murcielago is your private Lear jet of the sea. 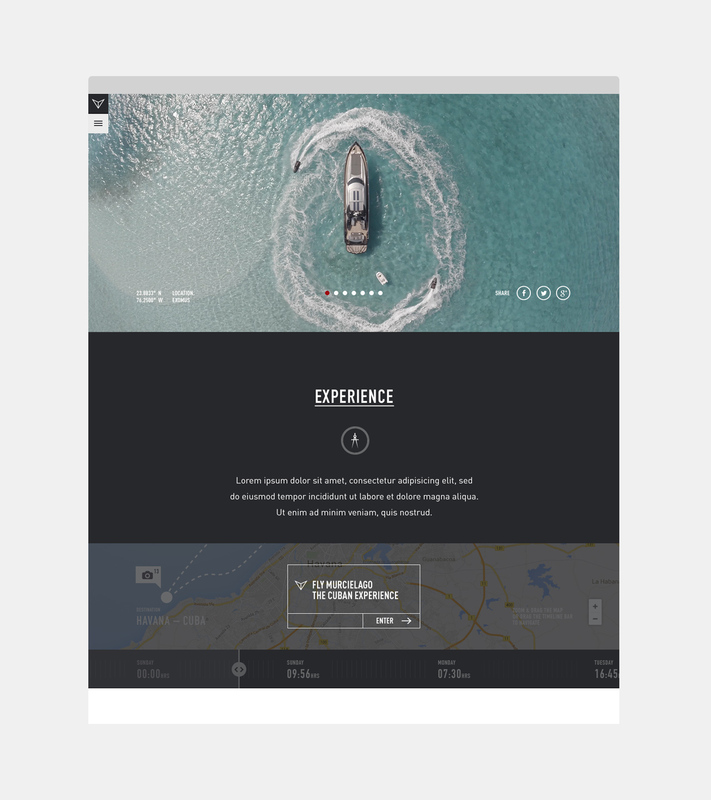 Experience more in your precious time off than you ever thought possible.” The One Centre created the positioning and branding platform for superyacht Murcielago in 2015. 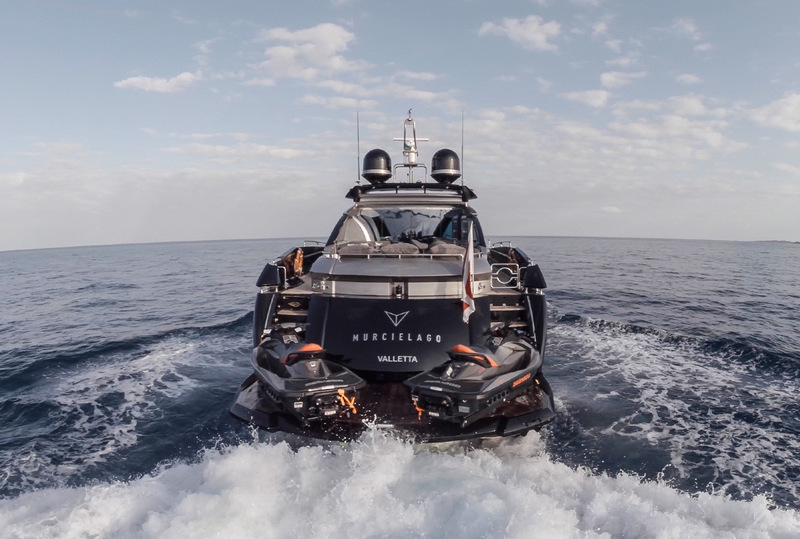 This new instalment in our branded content platform takes us on an action-packed adventure on Sydney Harbour, demonstrating all that can be experienced in one day with her unique range and capabilities. 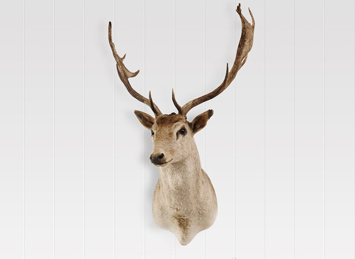 EDITION® is a new and exclusive art and furniture collection curated by Living Edge. Designed to appeal to a new global market for ultra high-end lifestyle collectables, the EDITION brand features limited edition pieces by creative luminaries such as Zaha Hadid, Salvador Dali and Das Pop. 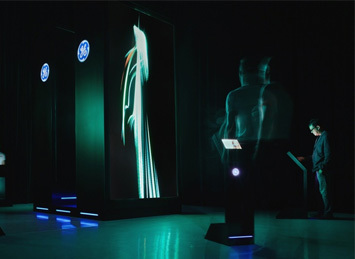 The One Centre is developing the EDITION brand positioning and identity, website, exhibition installation, art film, collateral and more. 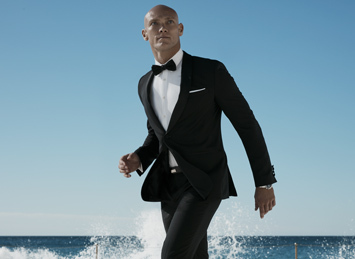 Milk & Co is an Australian natural skincare brand founded by Olympic swimmer Michael Klim. The brand is sold in 12 countries around the world in top retailers, like Sephora in Asia and Liberty’s in the UK. 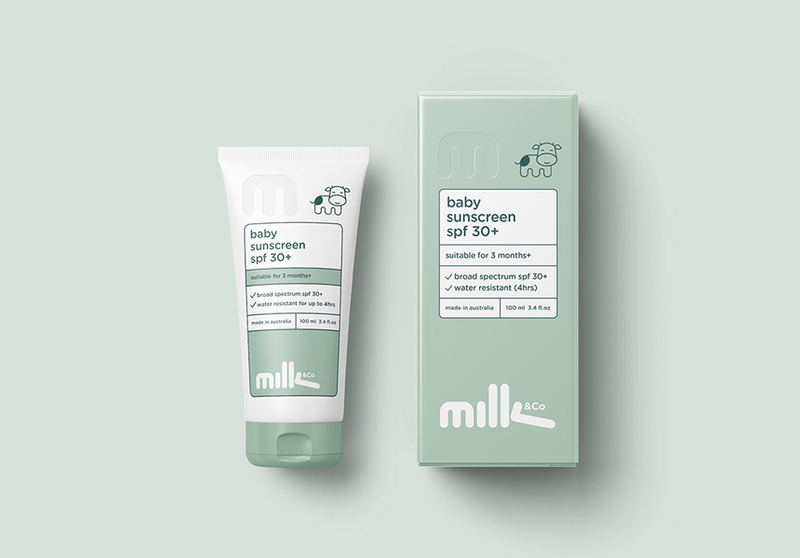 The One Centre is leading a project to create Milk & Co Baby’s new brand positioning, brand identity, pack designs and brand communications to drive fresh global growth in the booming kids skincare segment. Vicinity is one of Australia’s leading retail property groups, owning and managing $25.3 billion in assets across the retail spectrum. The One Centre is leading a project to vision the new ‘Bankstown Central’, Australia’s first shopping centre, now uniquely placed to transform to meet Western Sydney’s infrastructure, population and culture boom. 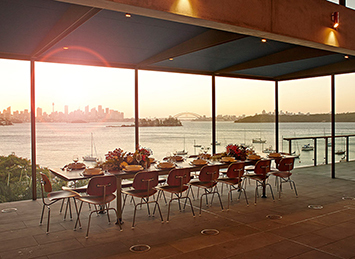 Living Edge is Australia’s premier designer furniture destination carrying a collection of the world’s most established and forward-looking luxury furniture brands. 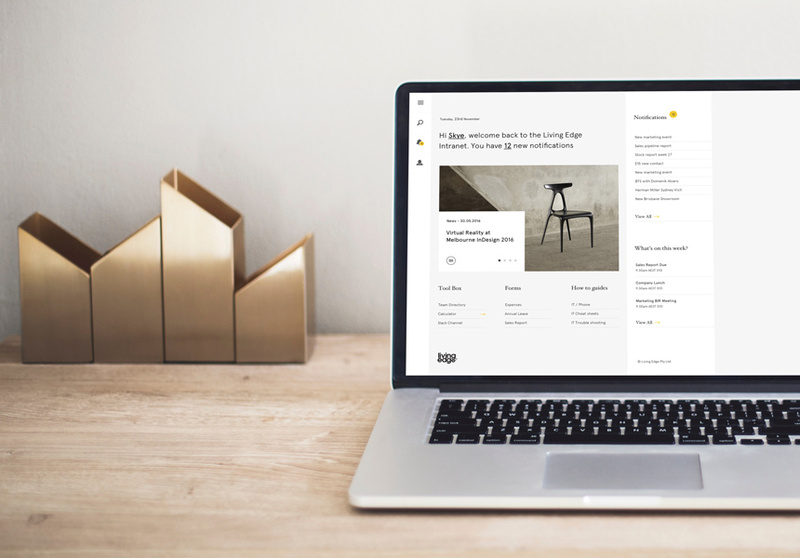 The One Centre is leading a project to design and build its new integrated business management intranet, supporting growth and agility across its retail, residential and commercial divisions (and looks ‘designer’). 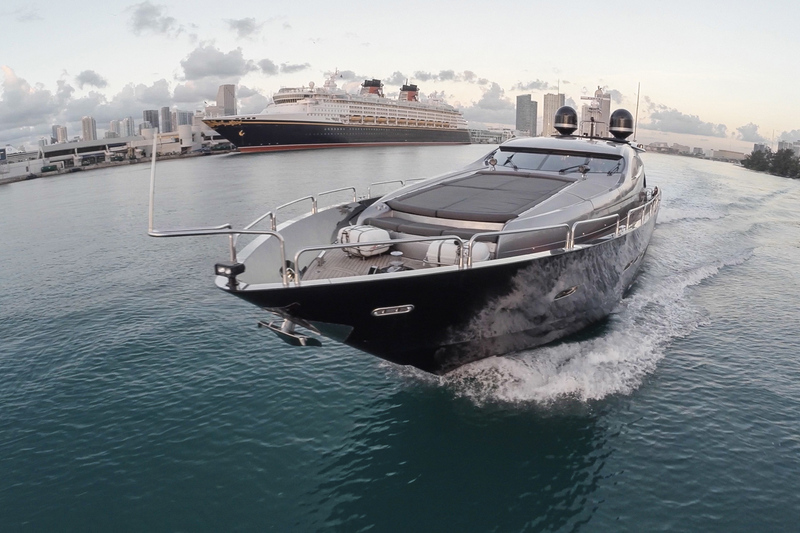 Murcielago is a superyacht capable of speeds of 50 knots. 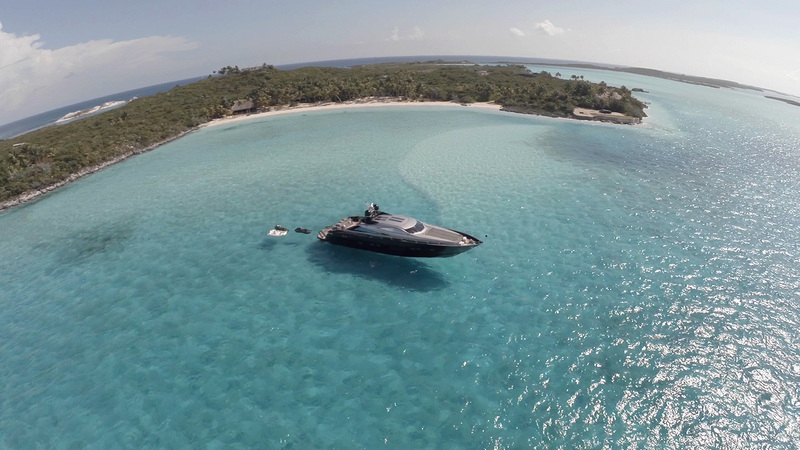 Its owner wanted to create a charter business targeting wealthy travelers for private cruising on the Med, Caribbean and Pacific. 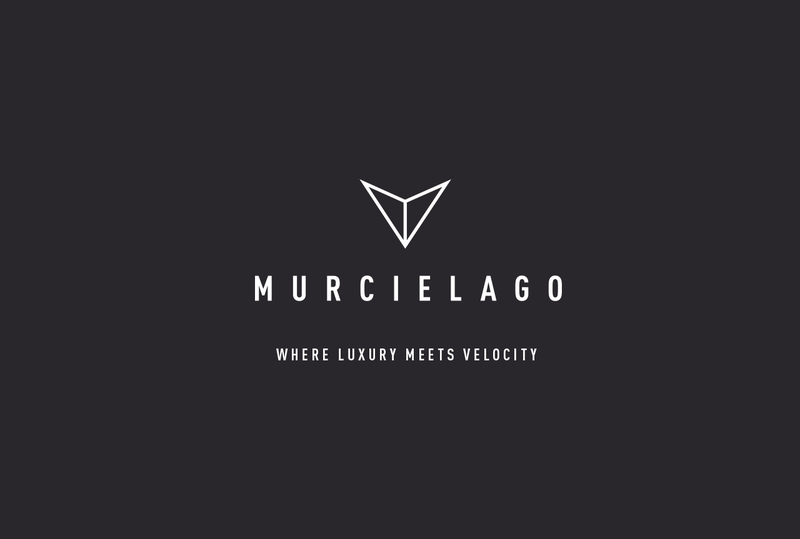 The One Centre positioned and branded Murcielago to appeal to this luxury market and turn her power, range and speed into a unique benefit. 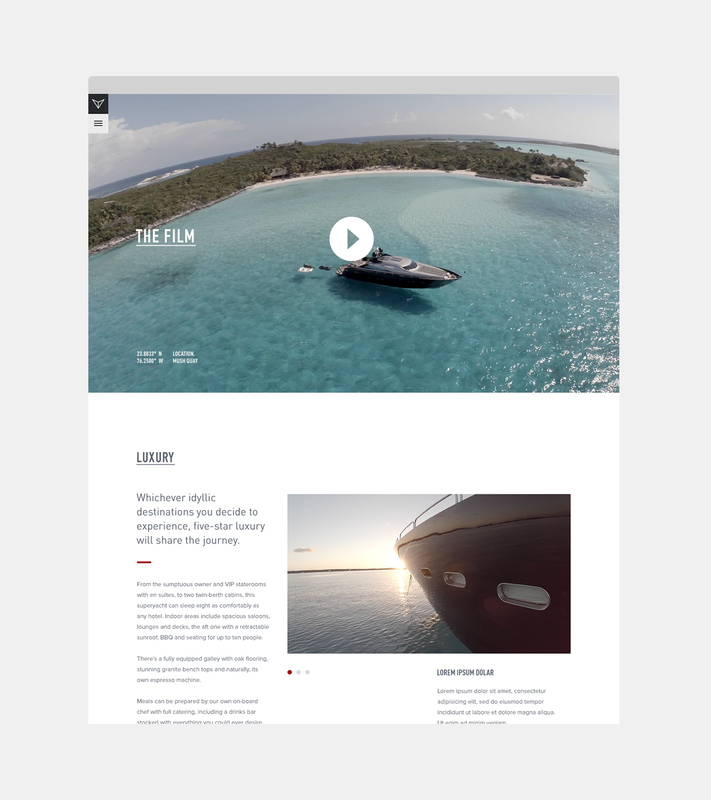 Our strategy was to create a content marketing platform that demonstrates Murcielago’s adventure-potential in a week. 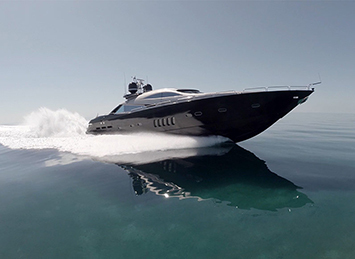 The people who charter Murcielago live at a different speed to others. They change countries like they’re popping next door. Their range and appetite for the globe is without equal. They are the jet set, because that’s how they travel. 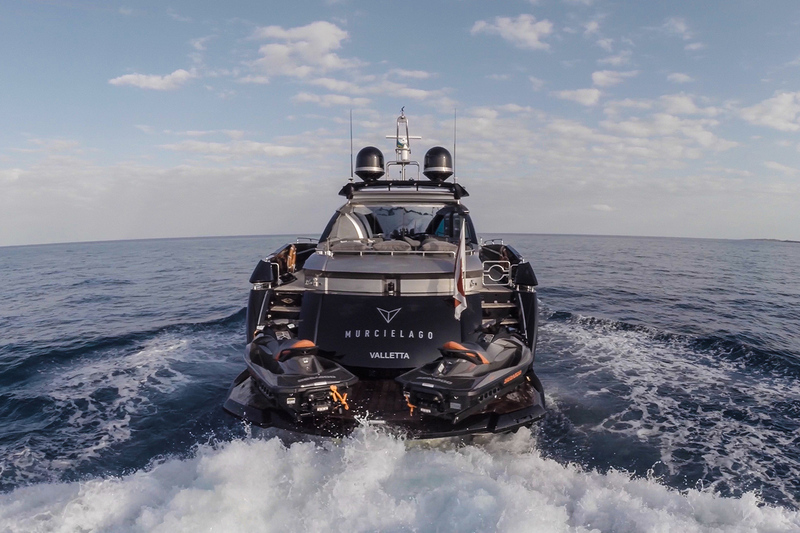 We positioned Murcielago as the ‘private Lear jet of the sea’, giving power and mobility to maximise their only limited resource – time. 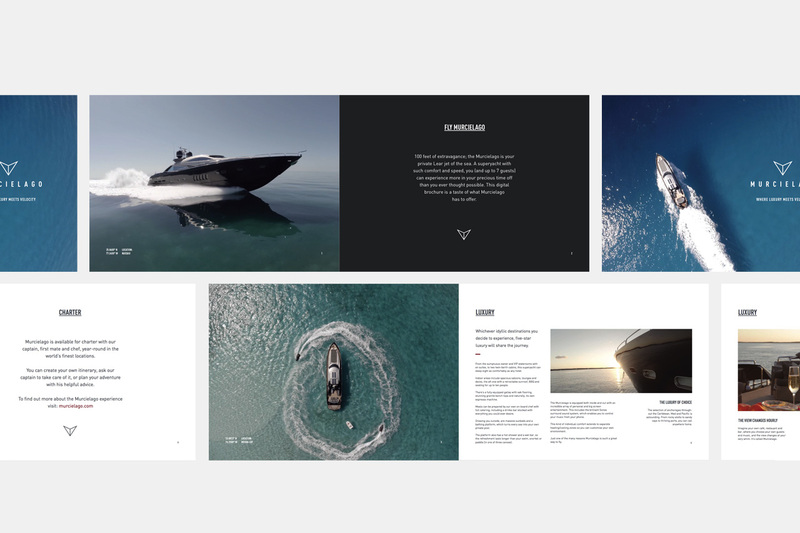 Our identity combined the concepts of speed, aviation and nautical technology with sophistication. 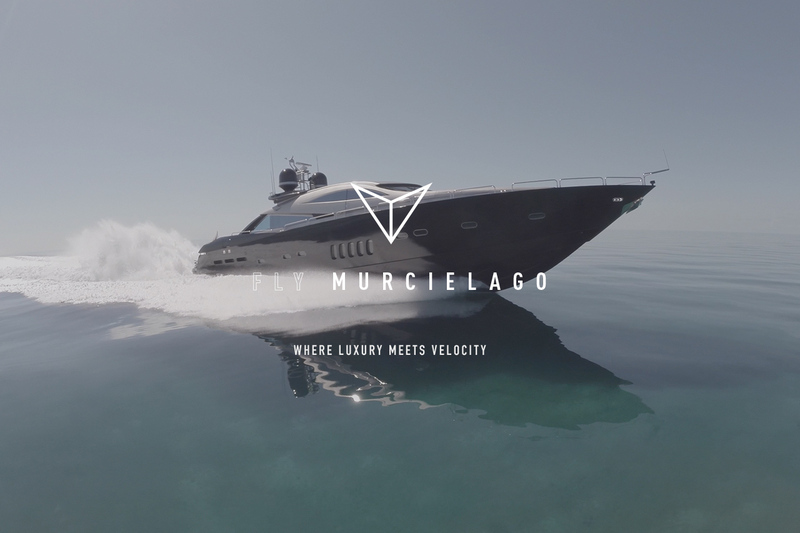 To bring to life Murcielago’s positioning, ‘private Lear jet of the sea’, The One Centre created a travel adventure series called ‘Fly Murcielago’. 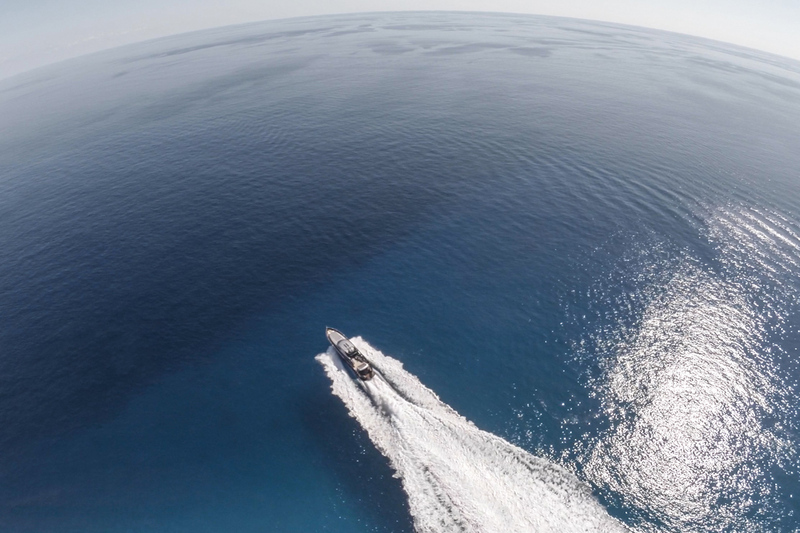 Each film tracks one action-packed week aboard Murcielago, documenting and demonstrating all the incredible places you can experience thanks to its unique capabilities. 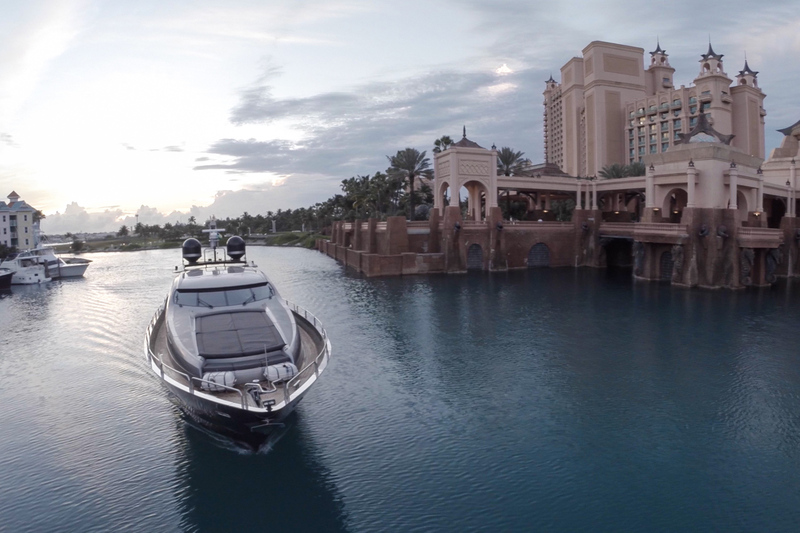 100 feet of extravagance; the Murcielago is your private Lear jet of the sea. Experience more in your precious time off that you ever thought possible. 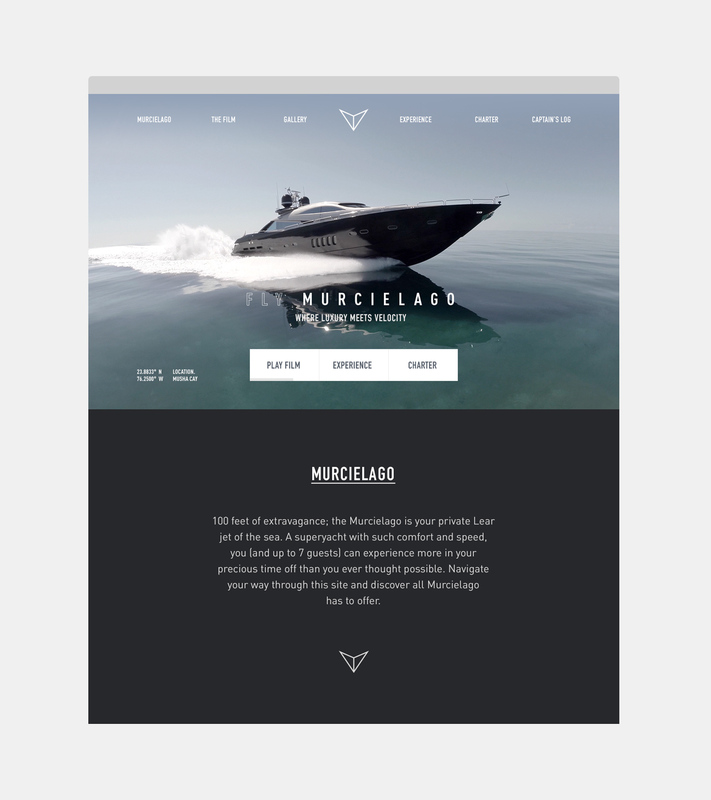 The Murcielago website operates as the brand’s primary information, engagement and booking tool. 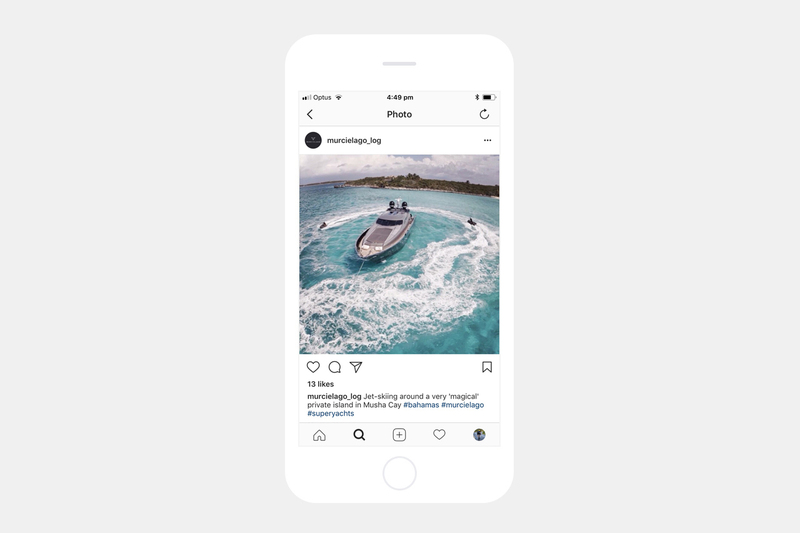 Designed by The One Centre, it contains the Fly Murcielago film series, gallery and details on the boat’s accommodation, toys and technical capabilities. 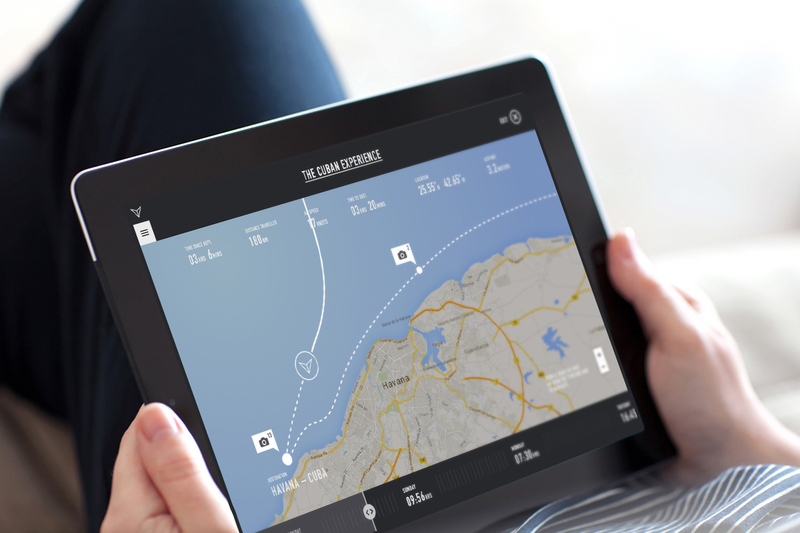 It features an interactive map experience that enables users to explore film series adventures in ‘captain’s log’ style detail. 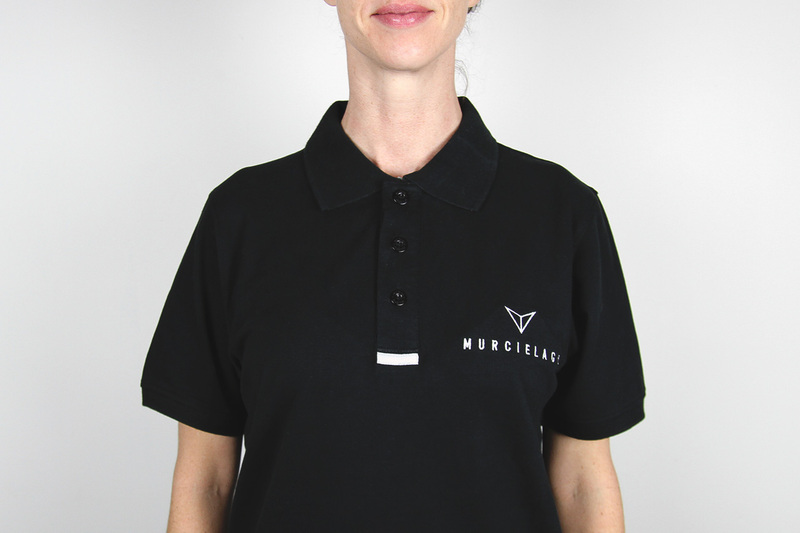 Supporting the pre-cruise and onboard experience, The One Centre designed a range of branded merchandise and collateral for Murcielago. 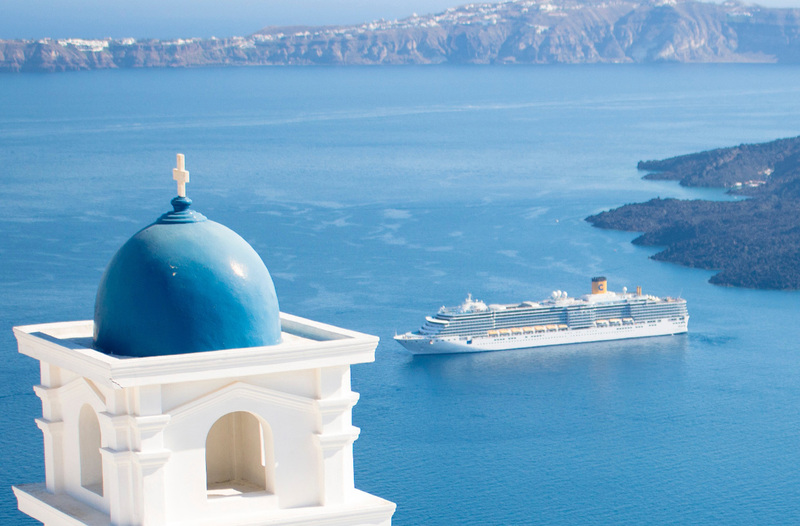 This includes digital brochure, printed personalised cruise plan, dining menu and wine list. Guests are welcomed with wind jackets, caps, kimonos and slippers. Sign up for updates on The One Centre Group and our publications. Thank you. You are now subscribed.